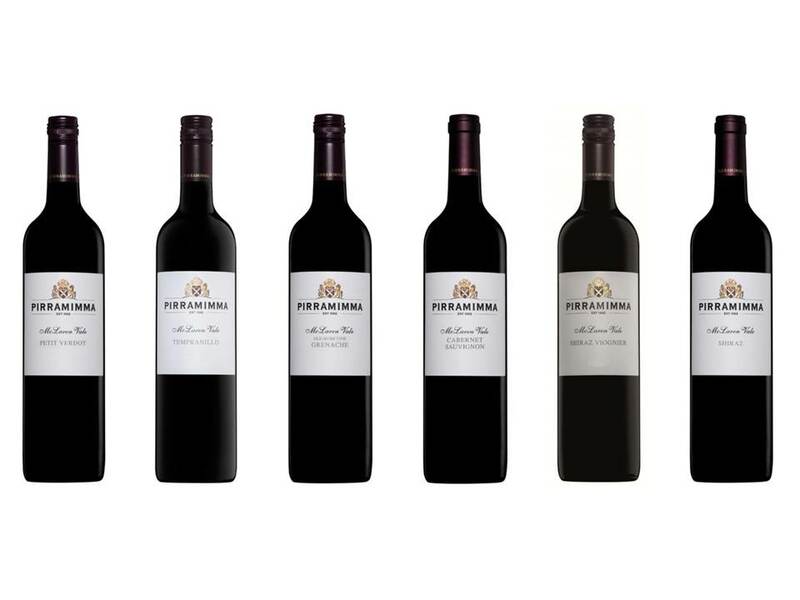 The Pirramimma winery is located just a short distance south of the small township of McLaren Vale, South Australia. 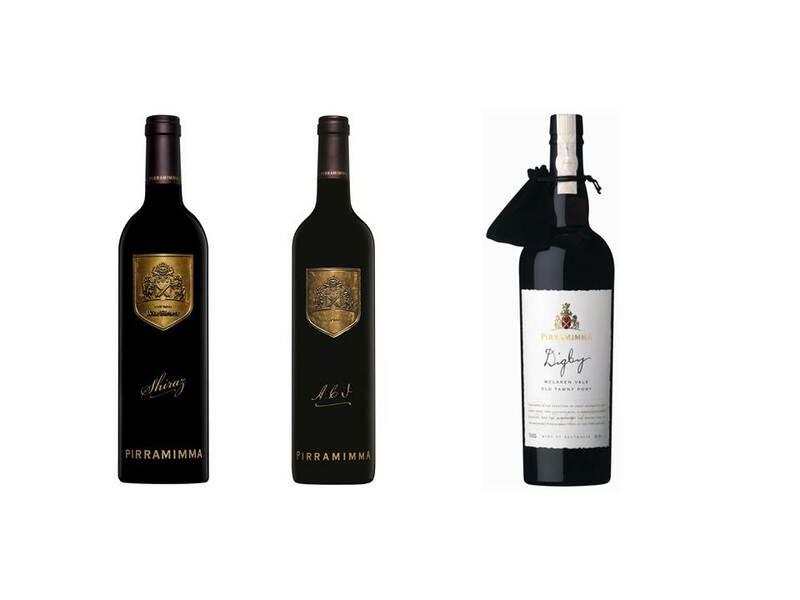 Pirramimma was founded by Alexander Campbell Johnson in 1892 and has been owned and operated by the Johnson family ever since. 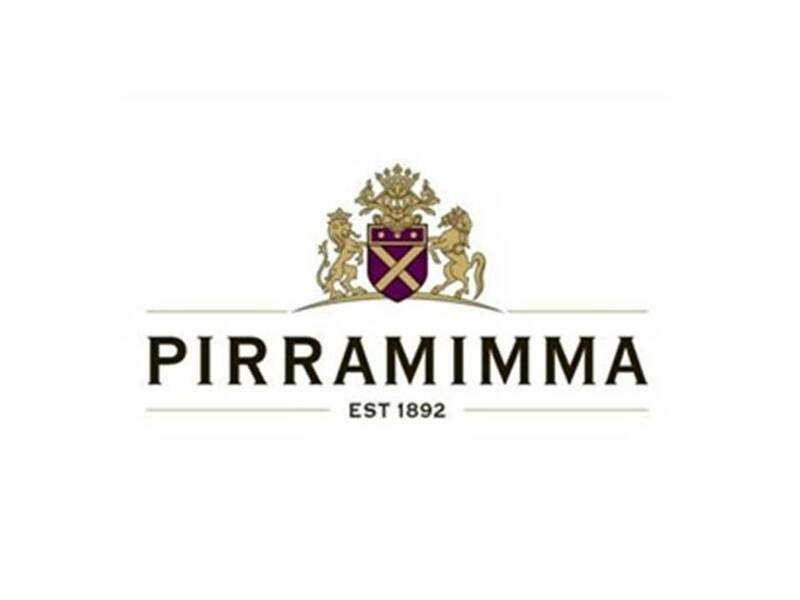 He names his land Pirramimma, an Aboriginal phrase meaning ‘the moon and the stars’. 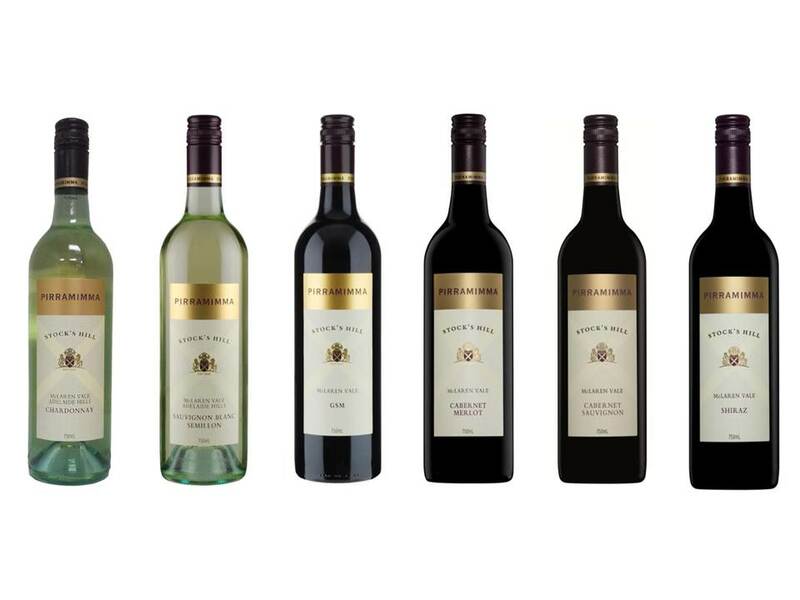 Winemaking at Pirramimma has been a family affair for well over 100 years and is now in the very capable hands of Geoff Johnson, grandson of the winery’s founder.